Captain. Husband. Dad. Fisherman. Not always in that order. Captain Kris Davis has always had a passion for fishing. Growing up fishing the Detroit River and Lake St Clair with his Father and brother he has come to learn these waters like the back of his hand. Over the past 10 years Captain Kris has learned that good relationships with people is most important. Kris wants all who come out fishing with him to feel more like family and friends then a customer. He wants to be know more as a friend with a boat than just another charter Captain. Captain Kris enjoys having a good time on the water, a place for people to unplug from the norm and recharge your batteries. Putting you on the fish right away is a primary goal and showing others the best way to target the fish they desire. 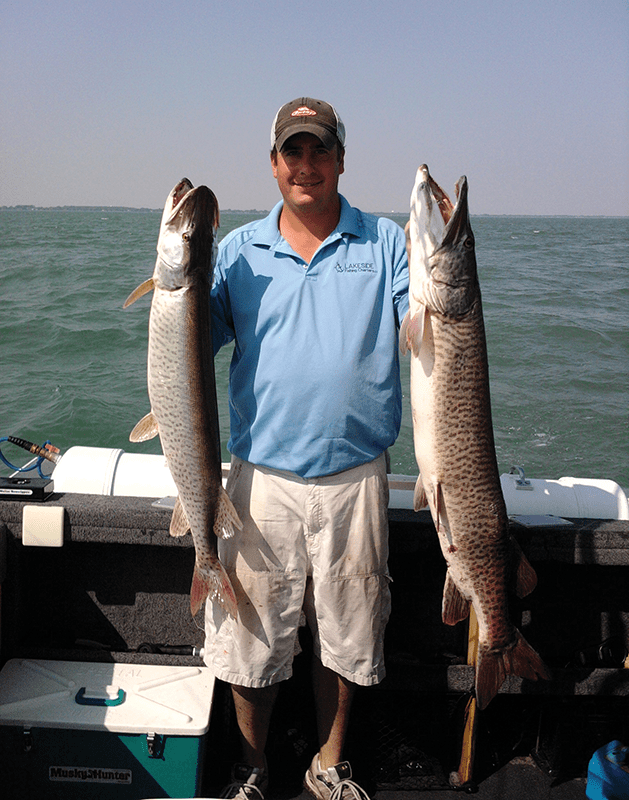 Captain Kris Davis currently uses three boats for your fishing adventures. 2015 Apex Pro troll center console. 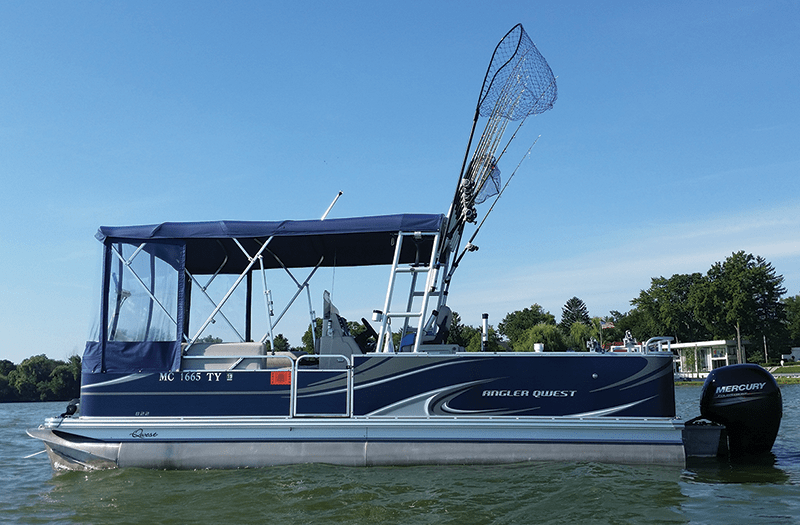 This boat is the most comfortable fishing boat on the water. With the smoothest ride in any water condition. The Pro troll has ample fishing space for every type of style fishing we do, and is supped up with the latest equipment from electronics to live wells. 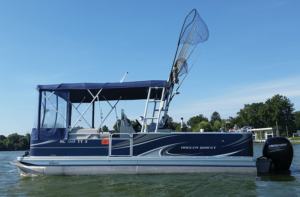 You will be convinced that this is the best fishing boat you have ever been on. To book your trip, call Captain Kris Davis at (586) 260-0010 or email lakesidecharters1@gmail.com.